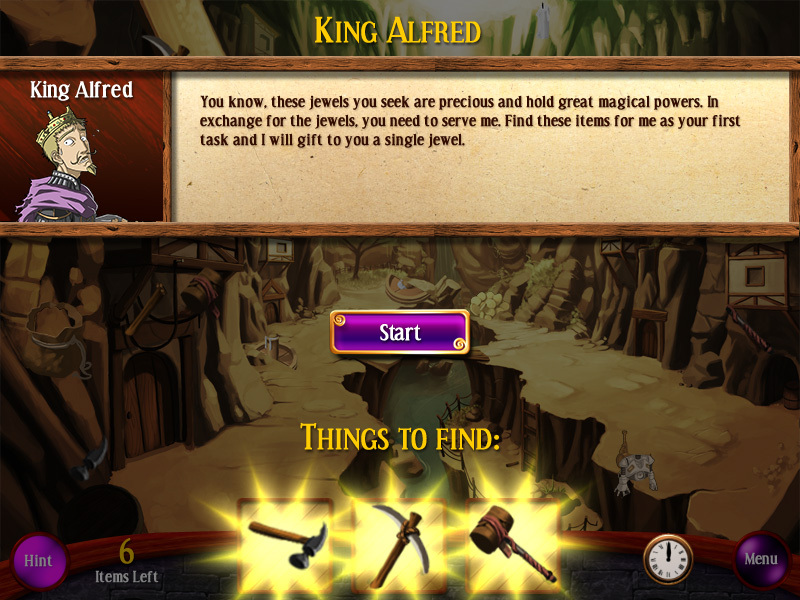 Unravel the mystery and conjure up goods for your customers! Unravel the intriguing mystery which starts when Miriel's grandmother finds a mysterious artefact in her garden. What secrets does the artifact unlock and where will this magical discovery take you? 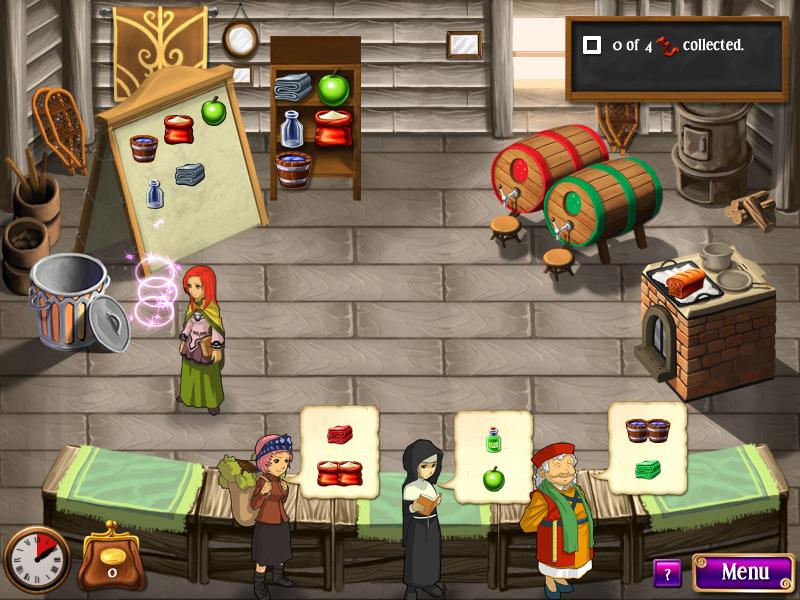 Build your own empire of magic shops and conjure up goods for your customers all over the magical realm! 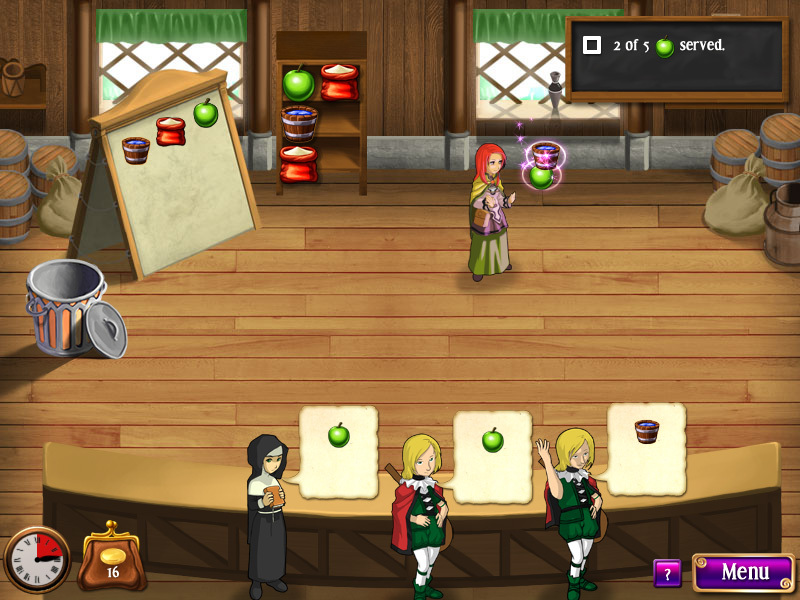 Cast spells to grow your business and earn lots of credit for great store upgrades. Miriel's Enchanted Mystery guarantees hours of fun and entertainment. There are lots of ways to upgrade your shop. So many, in fact, that you can continue to upgrade your stores even after you have completed the main storyline! Enjoy dozens of magical levels! 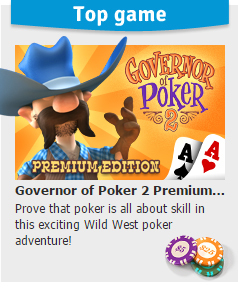 Have fun playing! 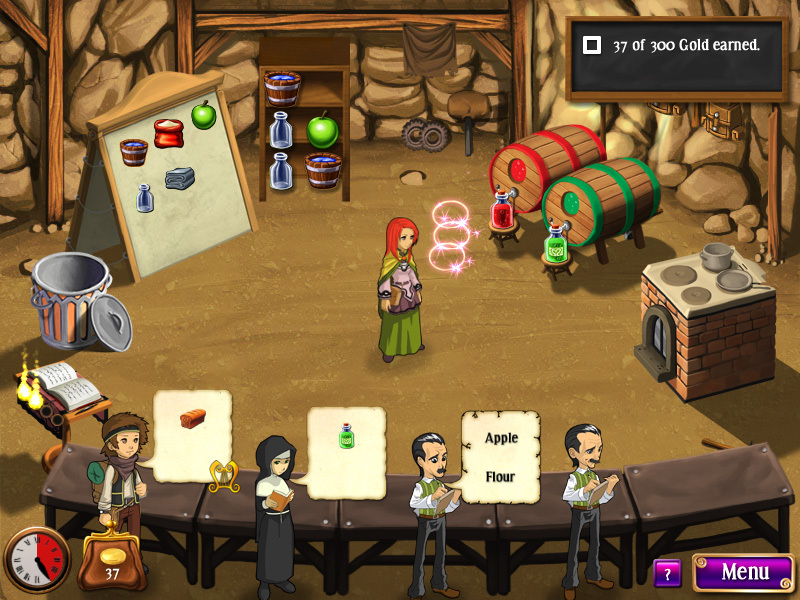 You can even unlock some fun recipes to try out in real life! Keep improving your shop after you've completed the story! Unlock cooking recipes you can try out in real-life! Ballad of SolarGuide Solar and his band of helpers as they set out to stop the dark sorcerer Grogan from achieving eternal life and to rescue the fair Lumina. Ballad of Solar is a colorful, challenging and utterly unforgettable adventure for all ages! Farm Frenzy 3: American PieKeep up with the advancements in technology and put robots to work on your land. 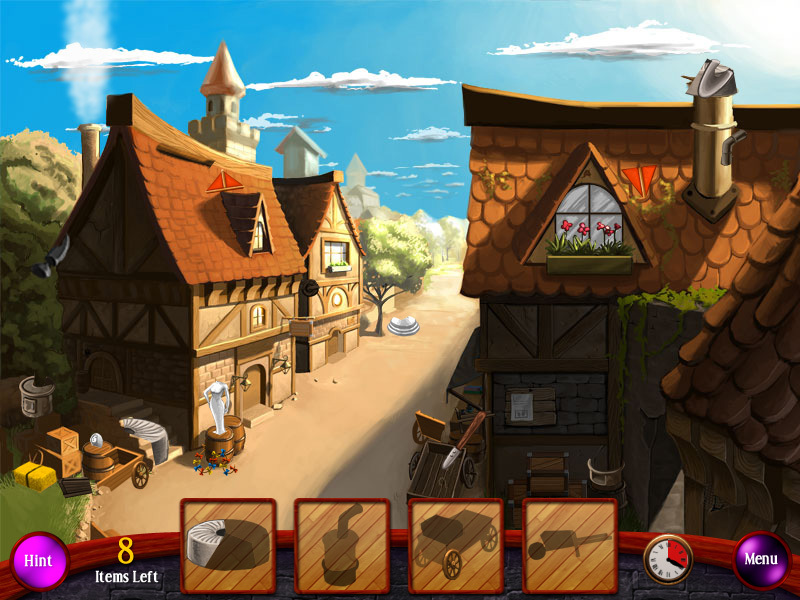 Viking SagaViking Saga is a time management game filled with adventures of brave young viking Ingolf.